Howling Abyss now on PBE! Happy ARAM's getting some matchmaking love, but I'm pretty sure there's going to be some complaints. Don't get me wrong, the map looks amazing, but I'm pretty sure we all know there are tons of players that wish resources would go into new maps instead of remakes. People have been sad since you cancelled Magma Chamber. Upon first impression, I was reminded of Diablo 3, Act 3, where you go out to defend the castle walls. I hope there will be snow effects to give it that even more epic look. Great work! I look forward to testing this! Question though, does this map fix the current bug in ARAMs where particles get looped in bushes, endlessly repeating their noise and cast animation? (Initial cast animation, not the entire thing) Anivia is a major offender currently ATM. So exited, when is the server going to be back up? Any ETA? I get a distinct Guardians of Middle-earth feel for some reason. Preparing to fight off the competition? Not that a console-only MOBA is going to compete with LoL at a competitive level, but their whole reasoning behind Guardians of Middle-earth being console-only is that they want to provide a "cinematic experience" and this map looks kind of like it's meant to mimic that sort of experience, not to mention the terrain being reminiscent of what we've seen so far in that game's screenshots. Awesome! 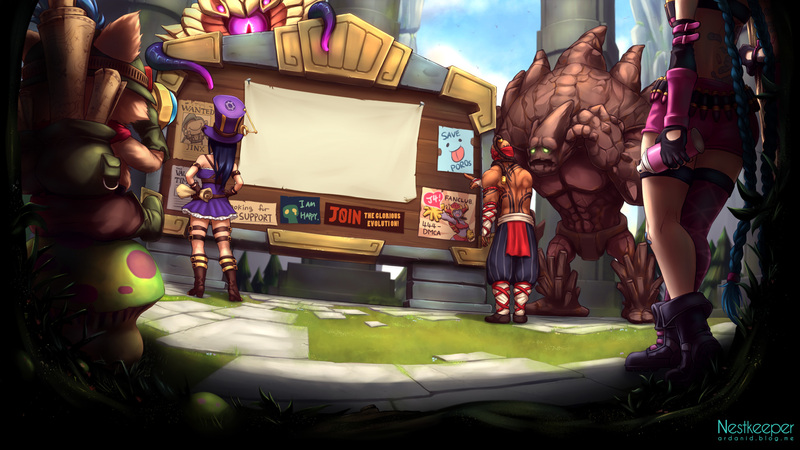 But PBE is offline right now, so I'll have to wait. I love new stuff, and I'm sure many do! 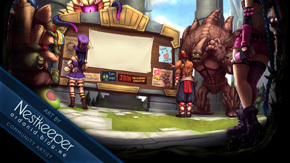 where are the draven statues?? Are the items available still going to be the same?